Our knowledge of the media and entertainment industries, including cash iGaming markets means we have the relevant contacts and know-how to finance and develop custom applications and innovations across a whole range of market sectors. We work with our sister company, CSM Barents Atlantic Consulting, using truly agile management practices, particularly in the areas of strategy and technology. With no project being beyond our limits, we are extremely well placed to assist both our partners and clients in their aims. 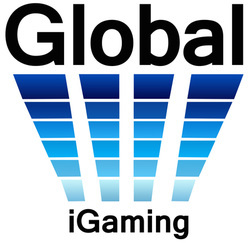 Join us now to experience a journey into the exhilarating future which cash iGaming offers.